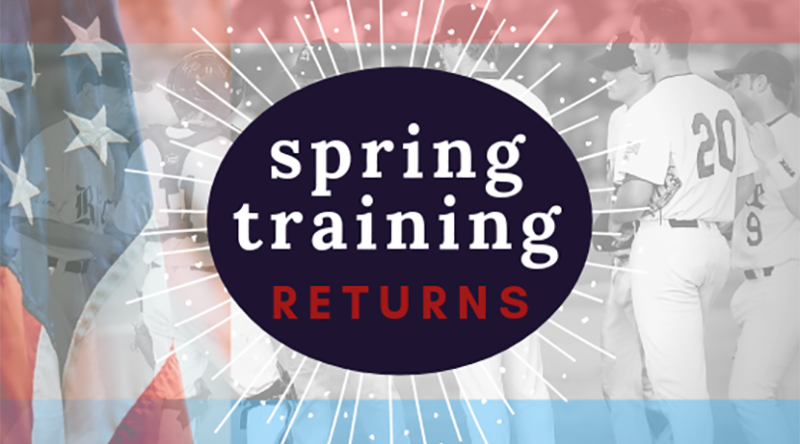 Have you seen our February 2019 newsletter “Spring Training Returns”?. Check it out to learn the cool backstory of how Mesa helped create the Cactus League. You can also lick here to read it online. We send newsletters about once a month. Want to get on the list? Text ADAPTIVEAZ to 22828 to get in, then watch your inbox for more updates from us! Previous post Adaptive Architects’ January 2019 Newsletter – Bring on the Technology!